Whether your believe them or not, myths are always lurking in the deep end of a swimming pool. 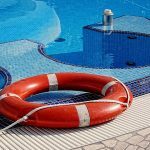 While some misconceptions about swimming pools are comical; they are still harmful nonetheless. These false beliefs may be preventing you from having the pool of your dreams, and you shouldn’t have to stand for that. 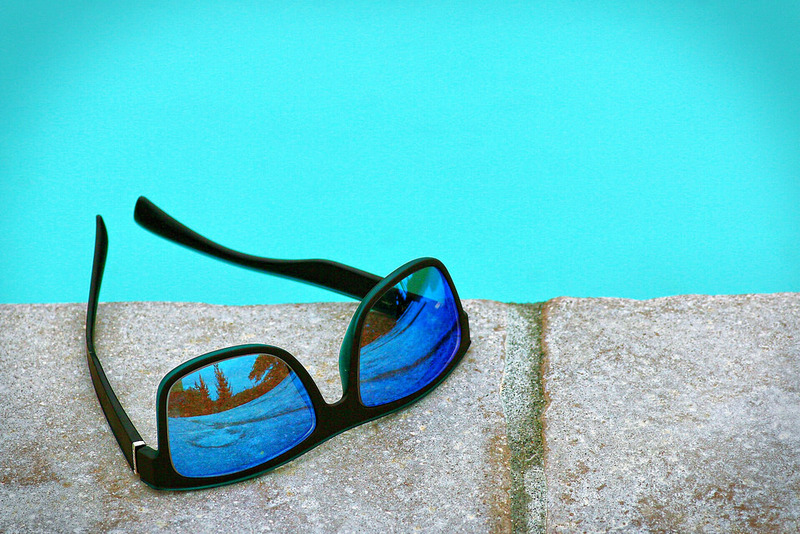 Here are 6 swimming pool myths that you need to stop believing right now! Believe it or not, purchasing a pool isn’t as expensive as you would think. There are actually many reasonably priced options for installing a pool in your backyard. However, if you want your pool to have advanced features, it will cost more. The type of pool, the materials, and landscaping can also greatly increase the cost of your pool. But you have to remember that owning a pool is a great investment. You can stay fit by exercising in your pool, you can have your very own staycation, and you can host great pool parties. While you may have to spend some money to create the pool of your dreams, it will end up bringing great rewards with it. If your real estate agent told you this, you may want to consult a different agent. Buyers actually like homes that have swimming pools. Think about it like this: if you live in a hot region of the United States, chances are that a potential buyer will be more likely to buy your home if it has a pool because it will be convenient to cool off during the warm seasons. If this myth is stopping you from purchasing a pool, don’t let it because it is not true! While many people are apprehensive about installing a pool because they feel that their backyard does not have enough space. There is no standard size or shape for pool. Most pool companies can configure a pool design to fit any backyard. From a young age, many children are told that swimming on a full stomach can be dangerous because you are more likely to get a cramp and drown. This myth is scary enough to deter even the strongest of swimmers. There is absolutely no scientific evidence to support this myth. Getting a cramp can happen at anytime, regardless of how long ago you ate. The next time someone echoes this myth, be sure to make an extra splash when you dive into your pool. Chlorine gets an unfair reputation. Over the years, people have claimed that chlorine can cause your hair to turn green and as well as countless other harmful accusations. All avid swimmers have probably experienced the horror of red eyes from the swimming pool – it isn’t a fun experience. Chlorine is often cited as the culprit for this phenomenon, while in reality the true cause is chloramines. Chloramines are a byproduct of chlorine and are a direct result of improperly, under-chlorinated pools. Most people believe that you can just dive into a pool without showering. The fact of the matter is that all swimmers should shower before entering a pool. Our bodies aren’t exactly always clean. Our bodies may have dirt or dead skin cells present. Our bodies also contain sweat, body oil, urine and other waste. When swimmers dive into the pool without showering first, they bring all that nasty waste with them, causing the pool water to not be so clean. Do yourself and your guests a favor, shower before making splash!